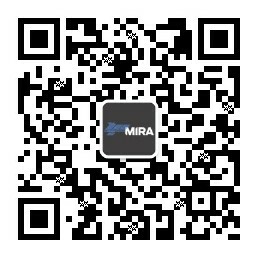 HORIBA MIRA’s delivers industry-leading EMC engineering solutions for thousands of customers worldwide every year. 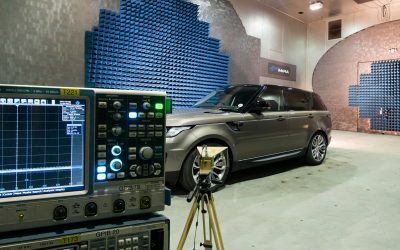 With more than 30 years of experience in the development and implementation of automotive EMC test methods, including 10 major EMC laboratories, HORIBA MIRA provides one of the most comprehensive EMC test offerings in the world. 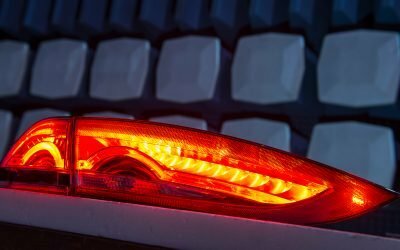 ISO TC22 SC32 WG3 for automotive EMC immunity test methods leading the introduction of Functional Safety requirements and supporting the introduction of ADAS and V2X test methodologies.